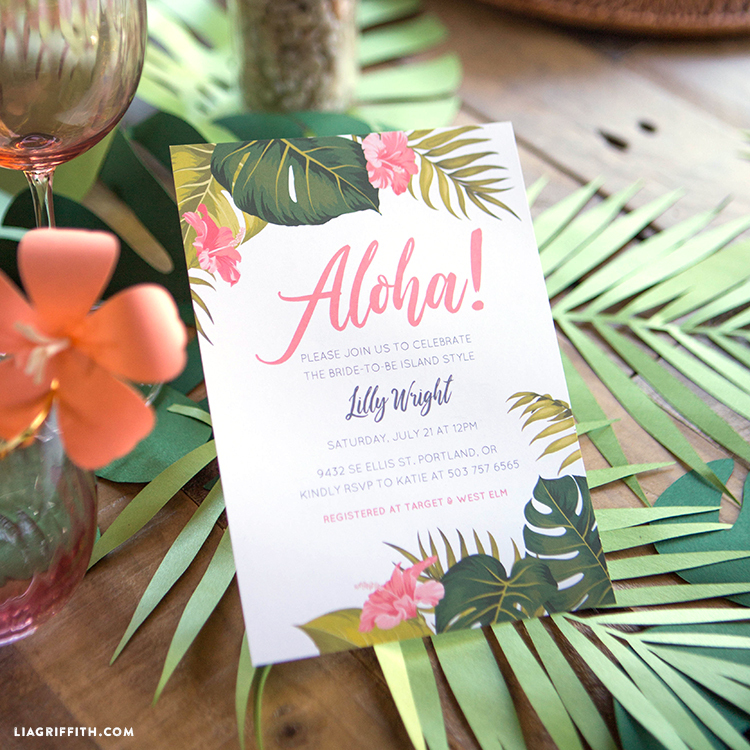 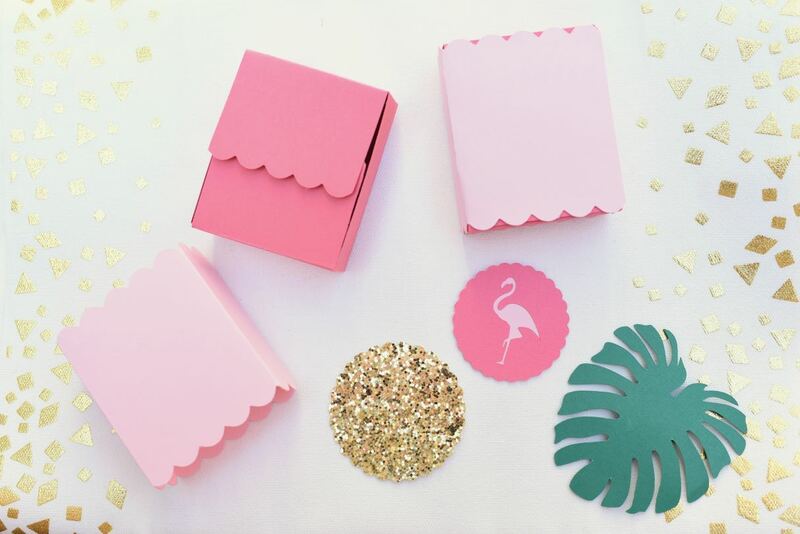 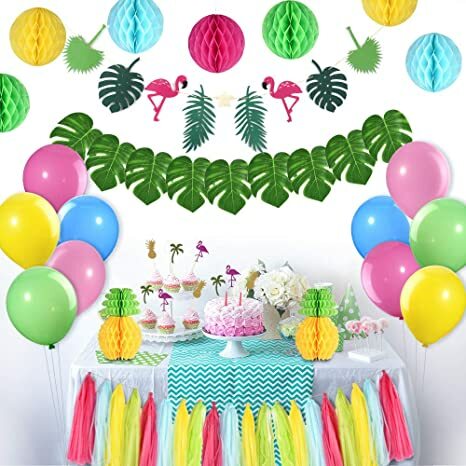 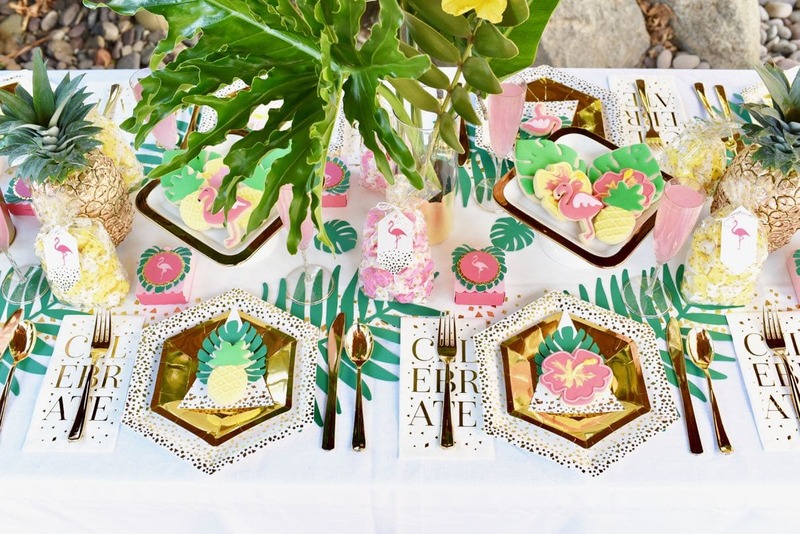 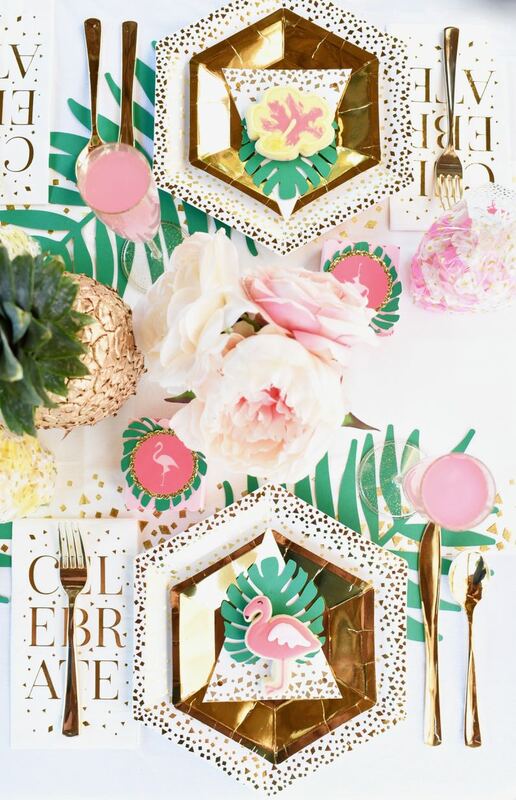 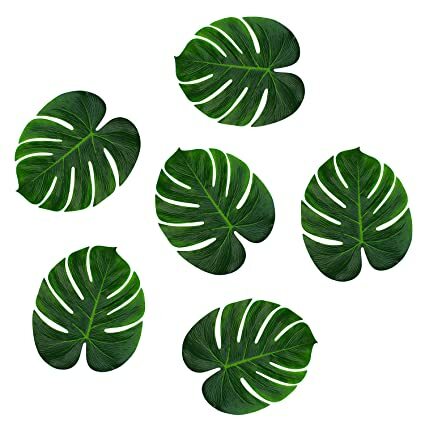 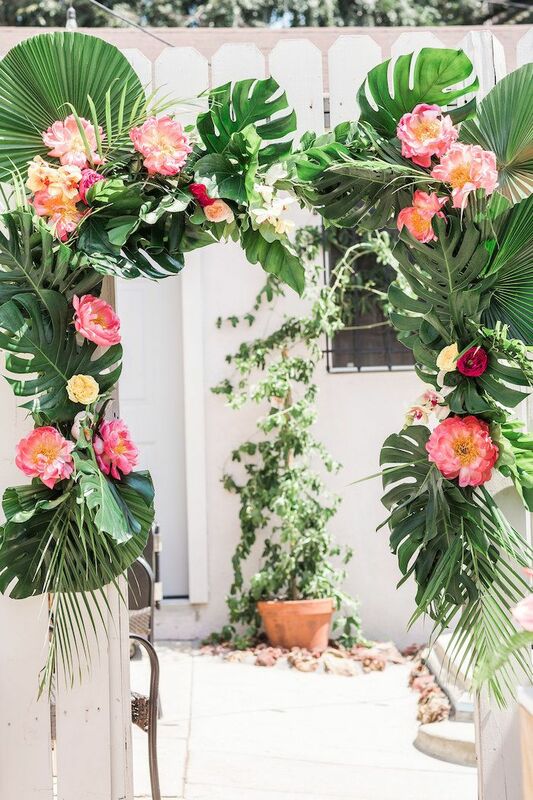 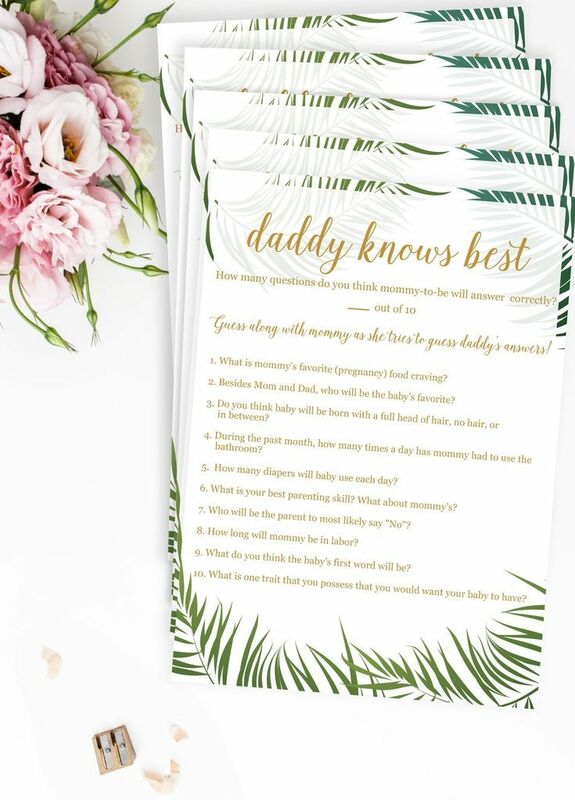 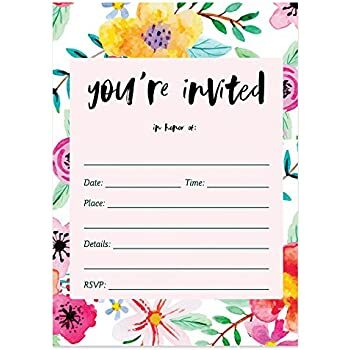 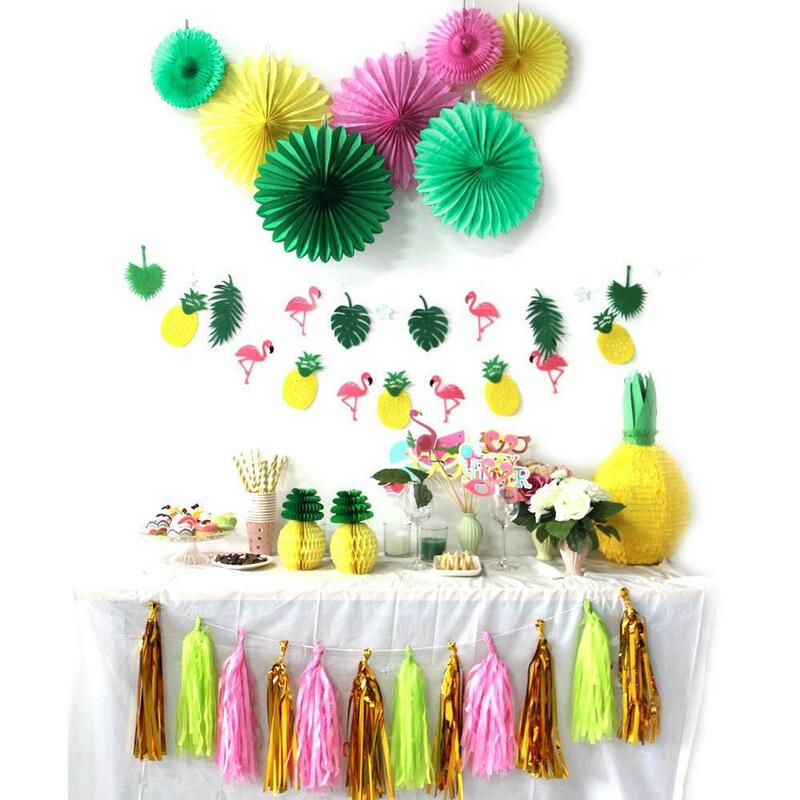 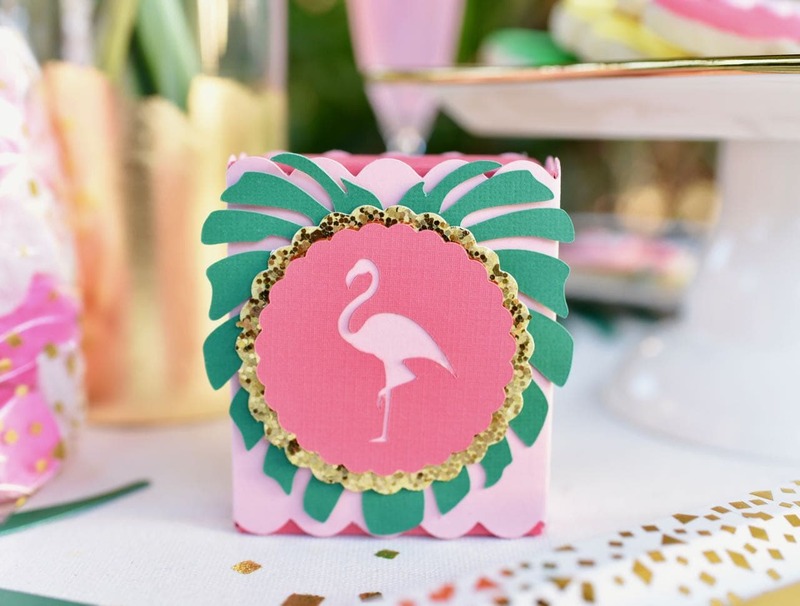 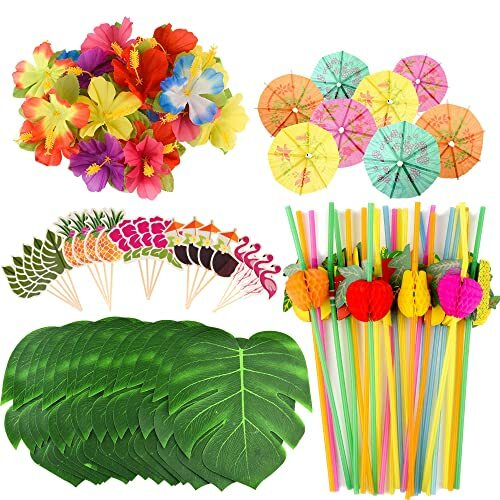 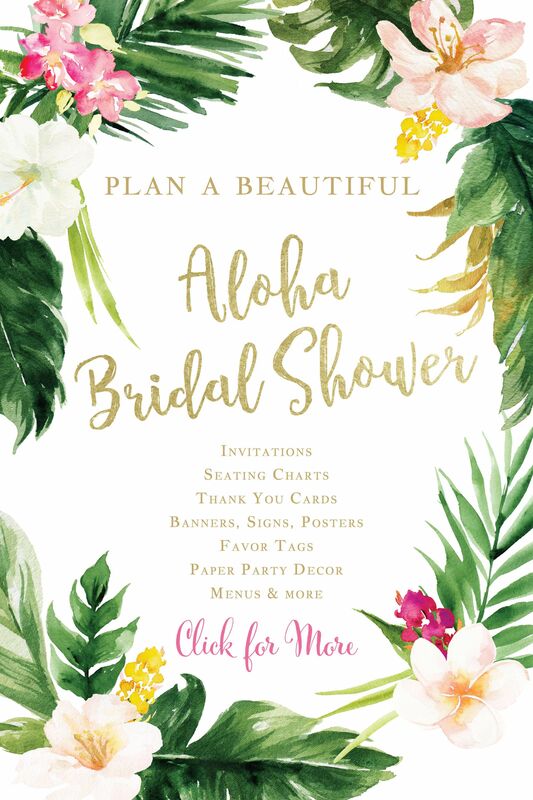 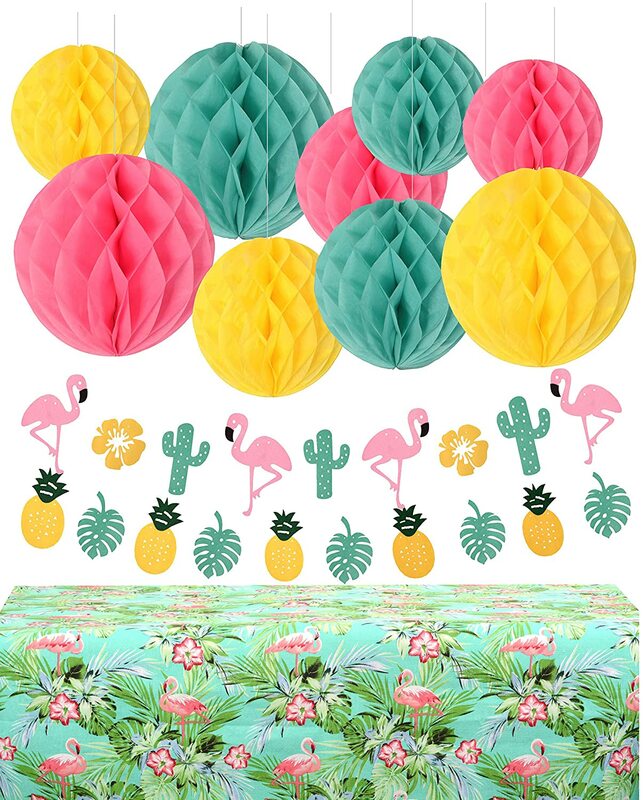 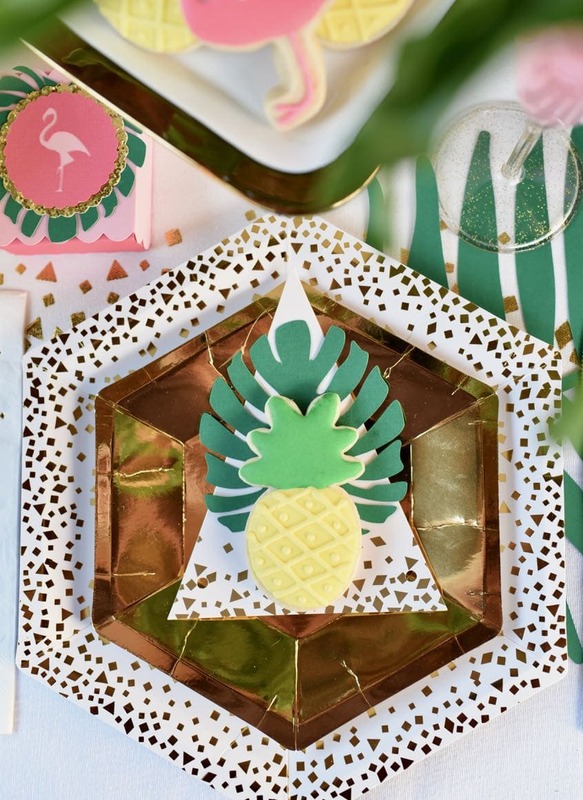 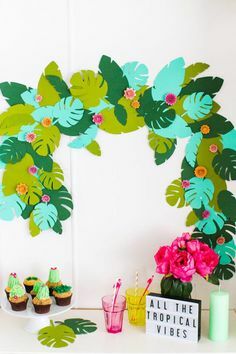 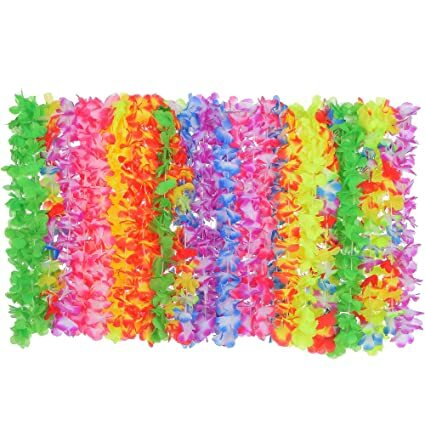 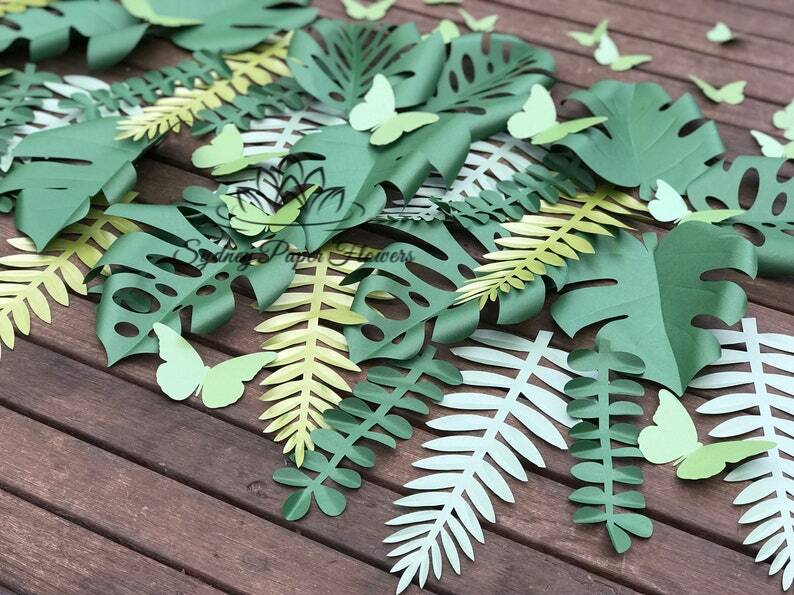 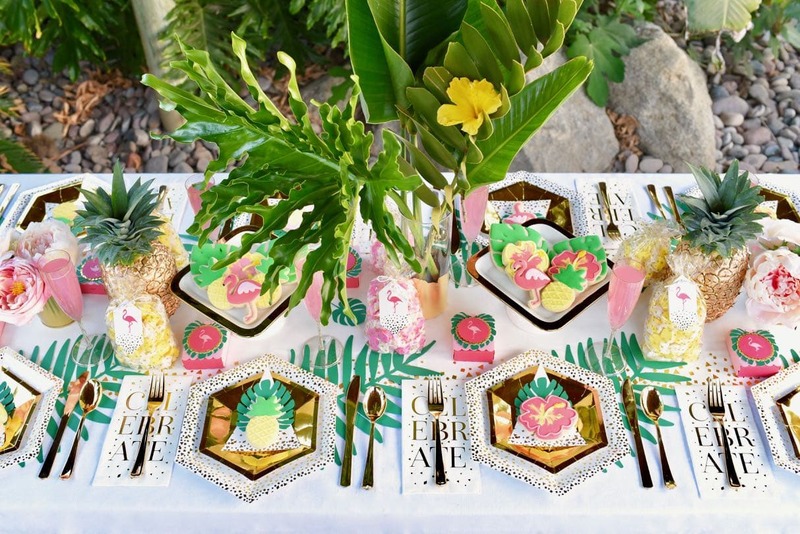 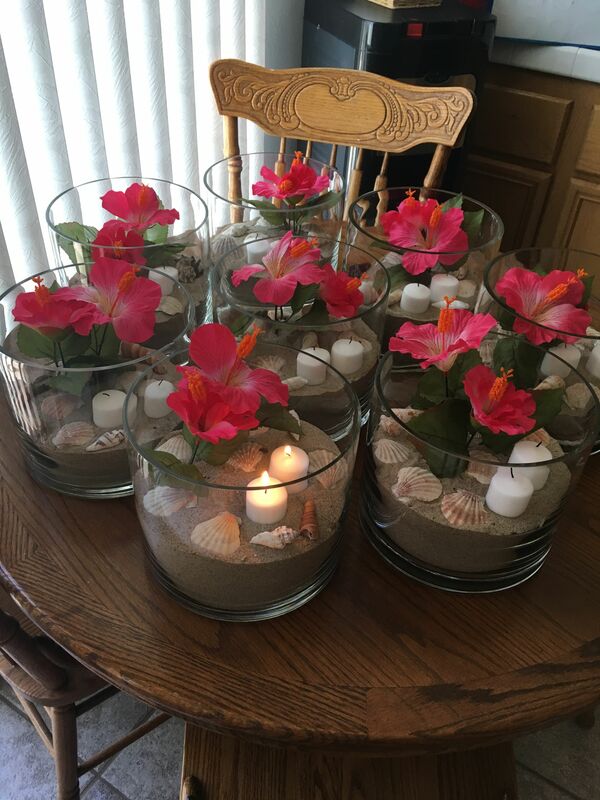 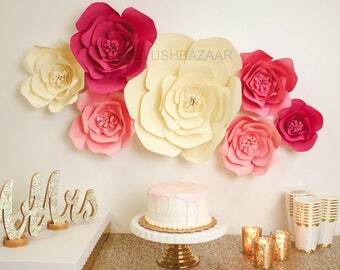 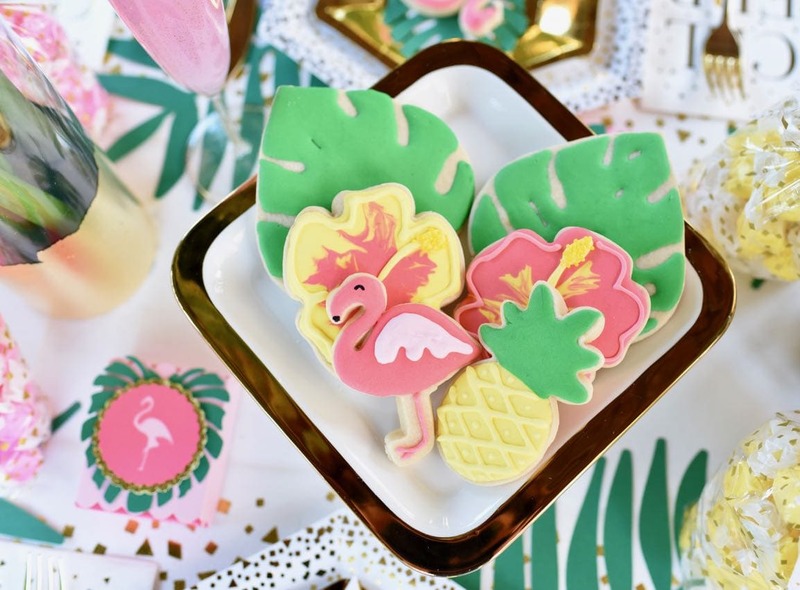 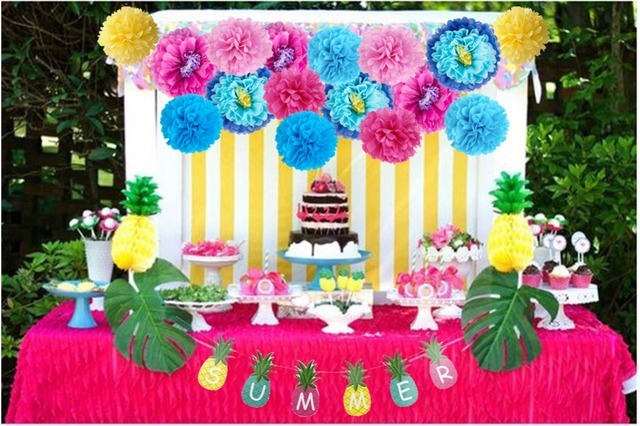 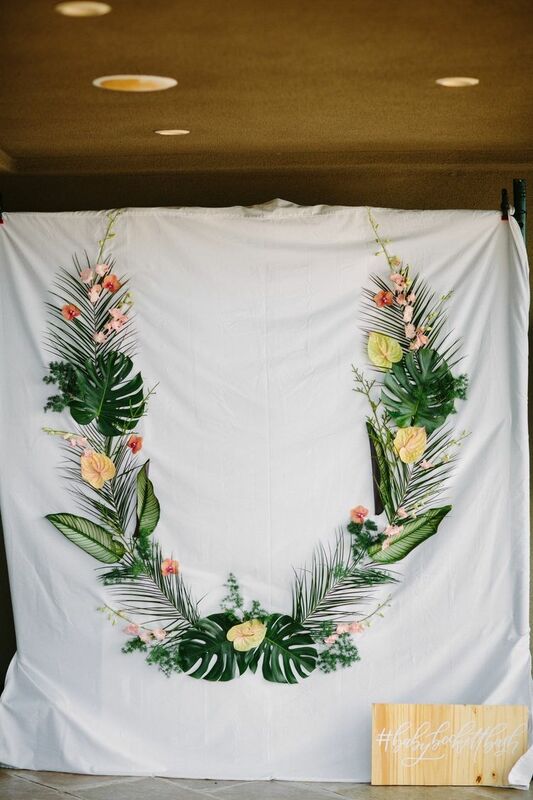 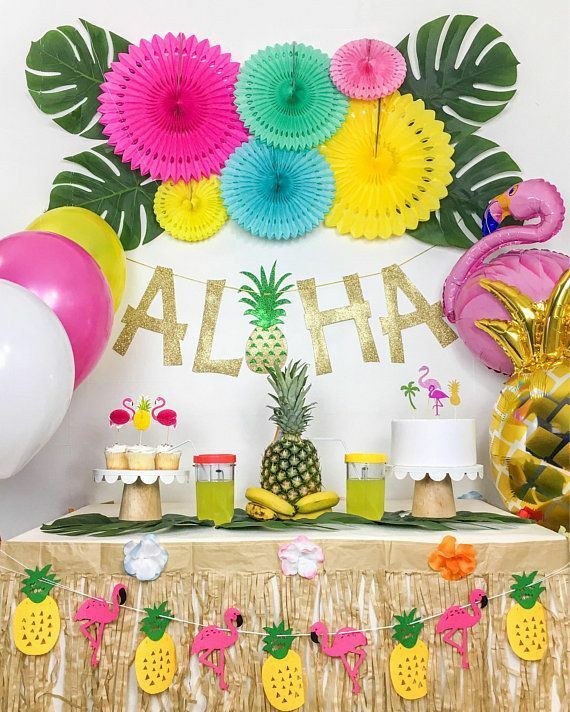 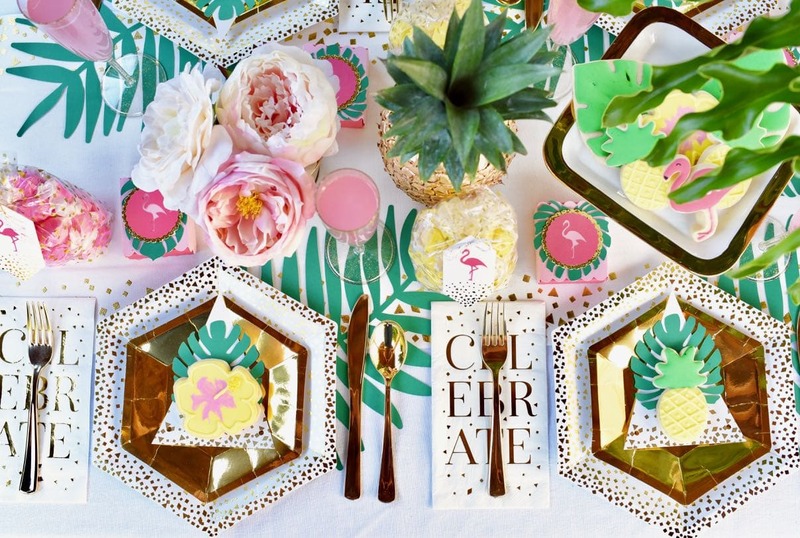 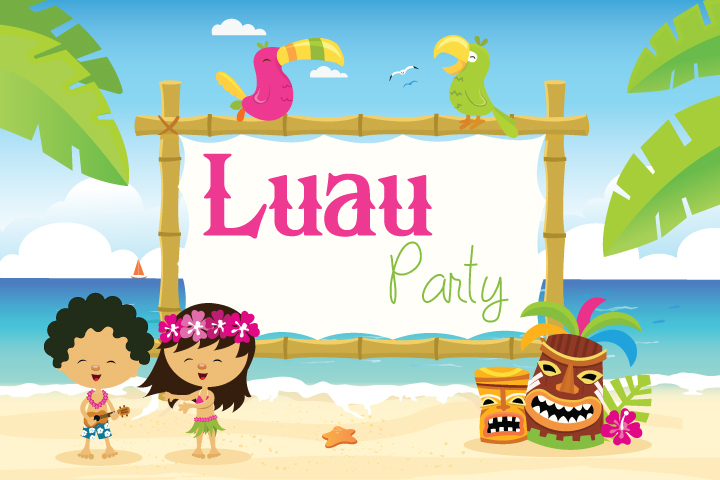 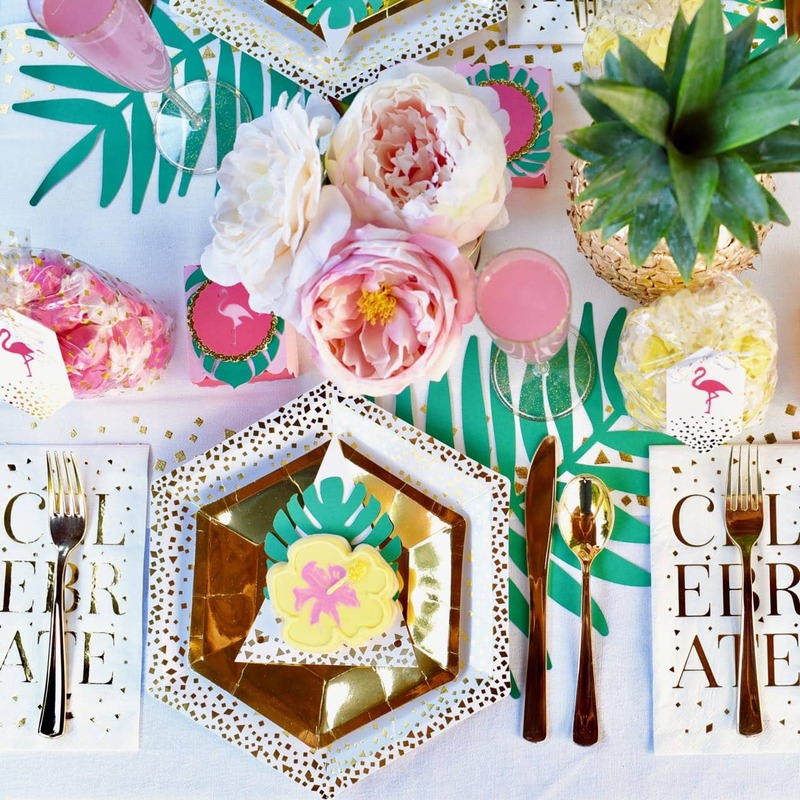 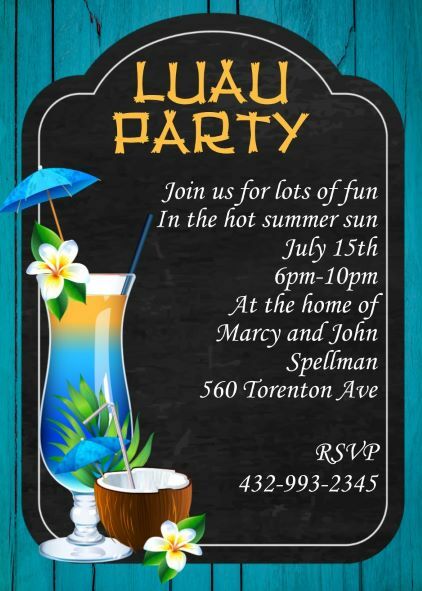 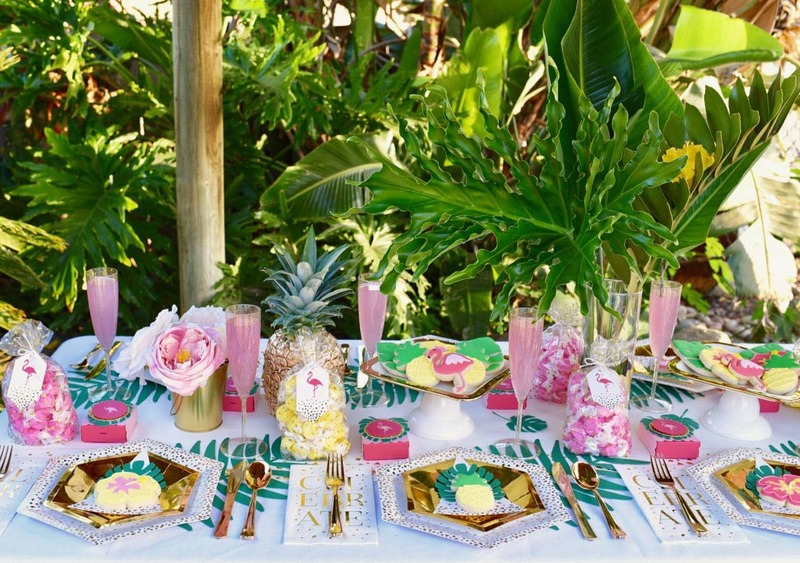 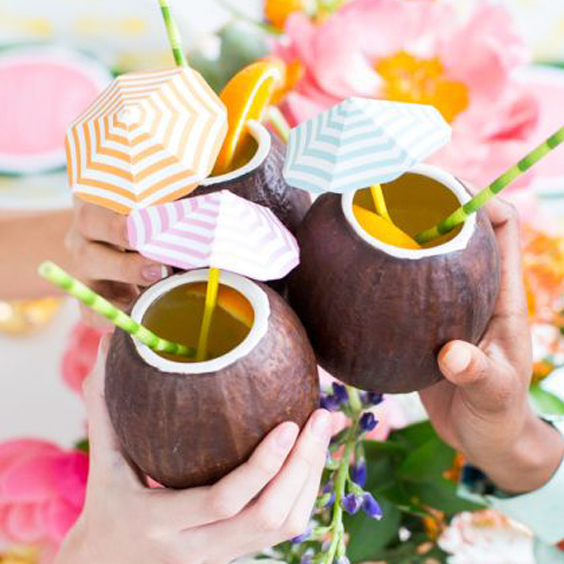 Beat the Heat with a 100% DIY Tropical Bridal Shower! 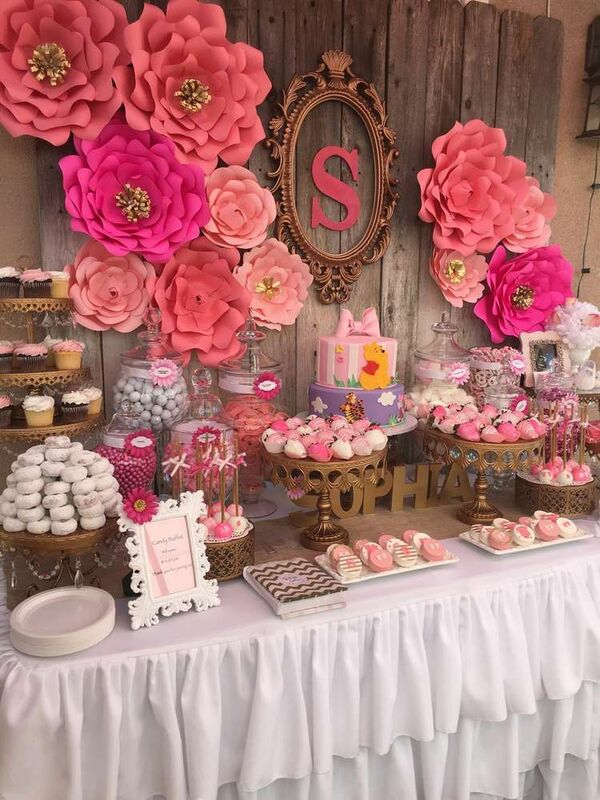 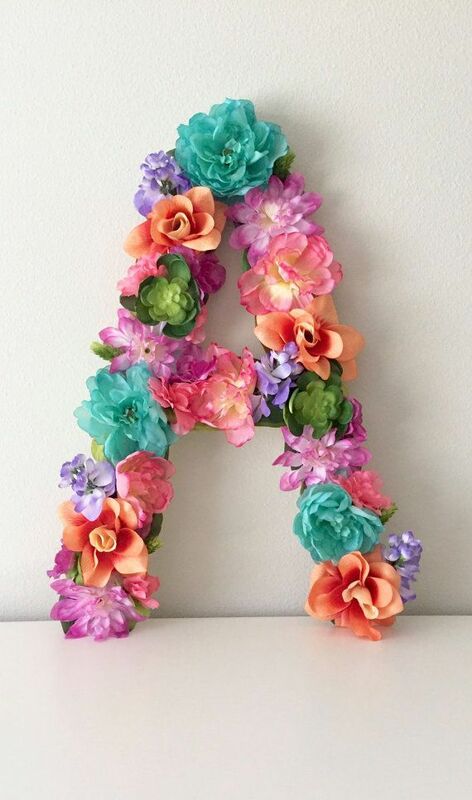 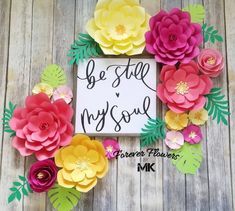 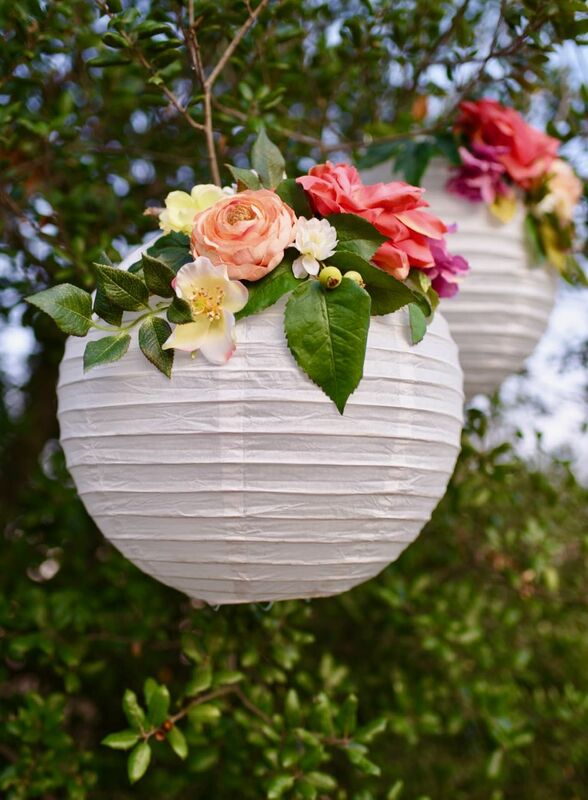 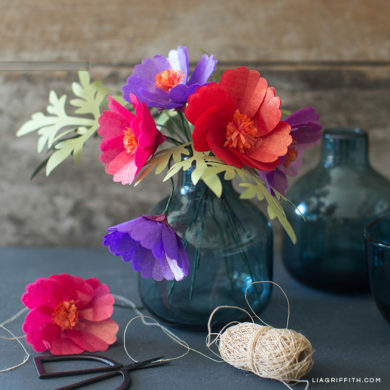 Lia Griffith - Gorgeous DIY Projects, Because Everyone Can Be Creative! 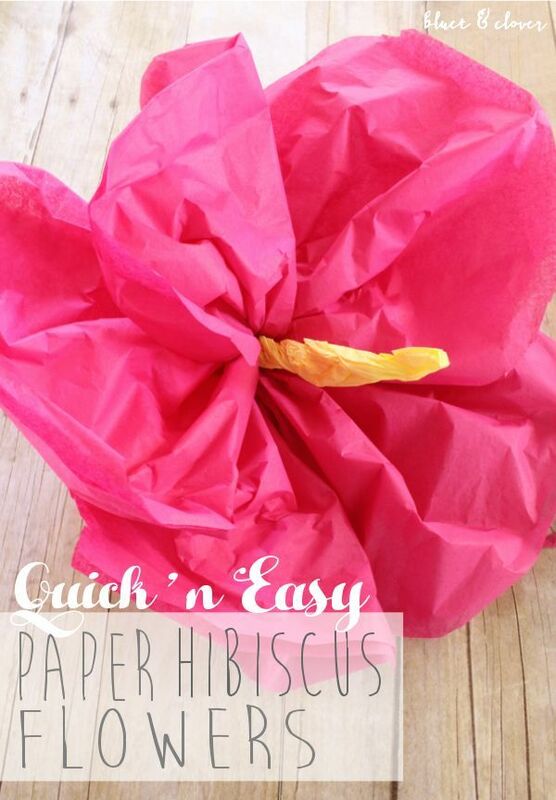 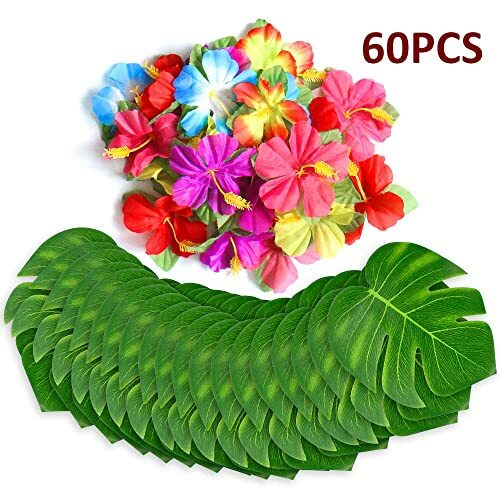 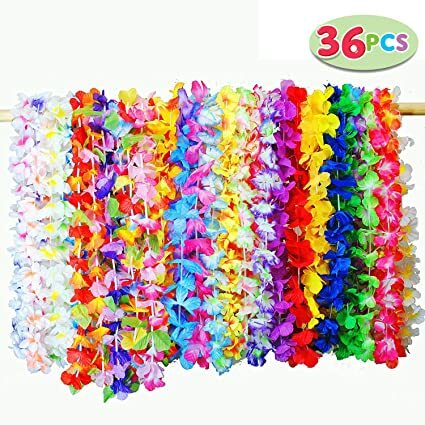 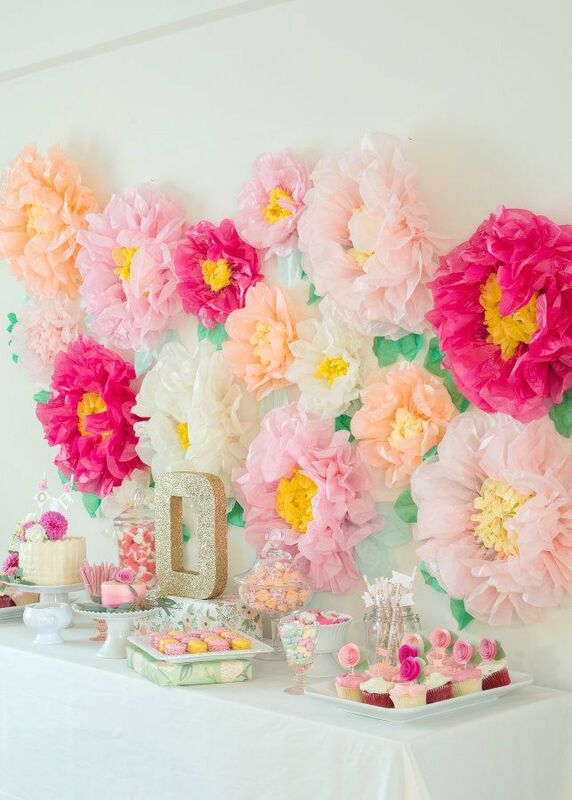 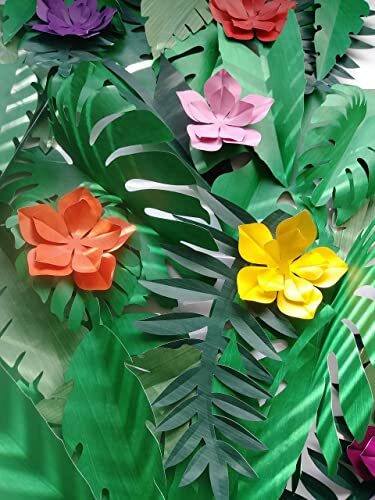 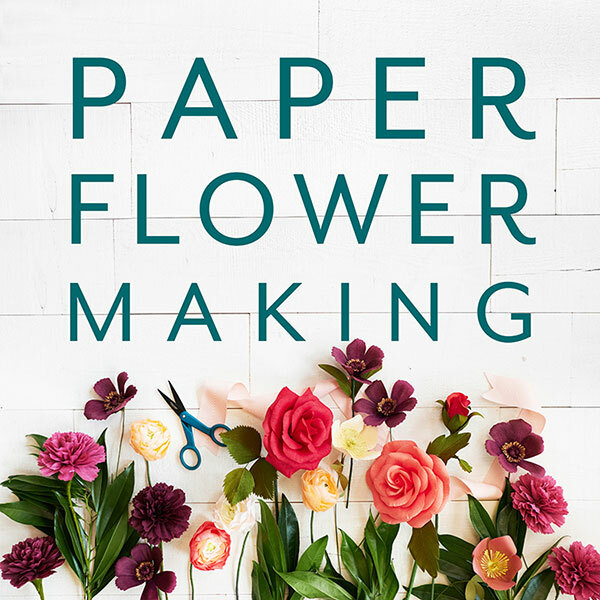 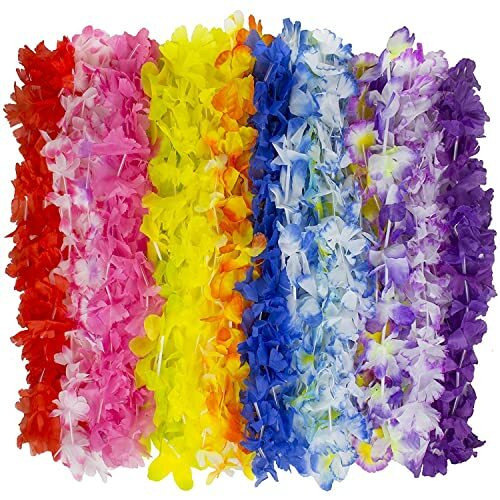 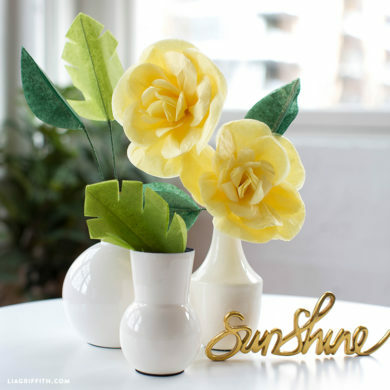 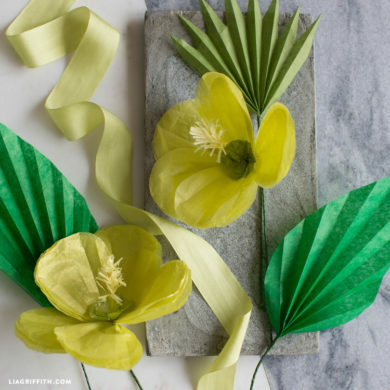 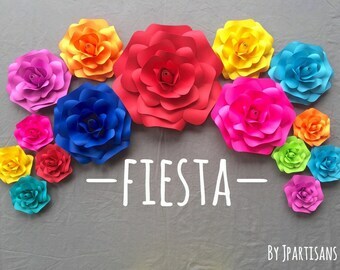 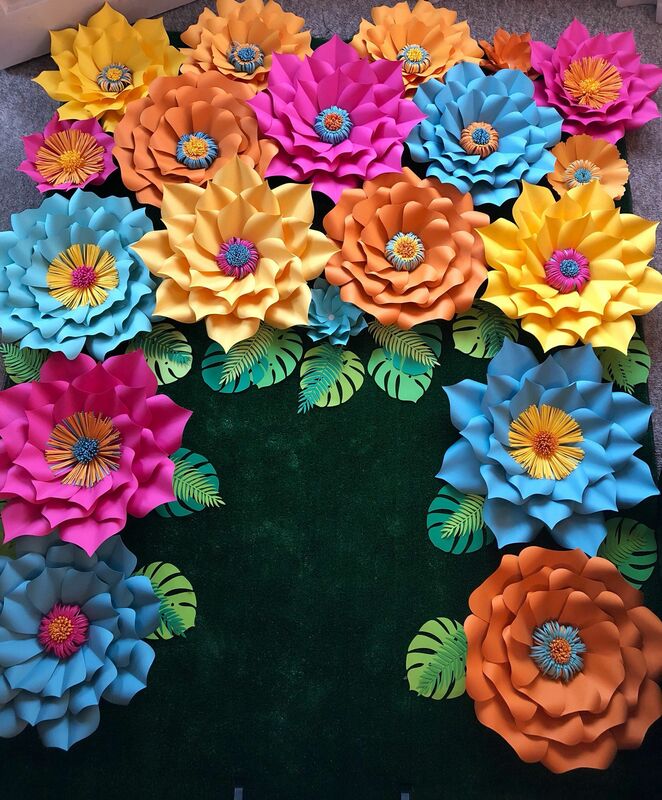 Make the coolest Giant Tissue Paper Flowers ever!